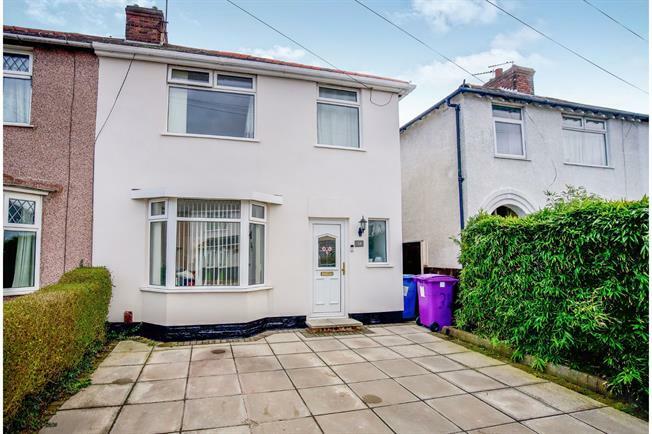 3 Bedroom Semi Detached House For Sale in Liverpool for Asking Price £275,000. This semi detached family home is extended to the ground floor and in brief comprises entrance hall, lounge, extended dining room and modern and extended kitchen. Upstairs there are three bedrooms and a modern family bathroom. The property benefits from a generous garden and off road parking. Viewing is essential.